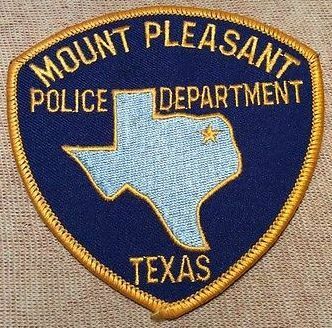 Mt Pleasant Police is warning residents to make sure your vehicles are locked when unattended. They have a video of a man checking for unlocked cars in a property owner’s garage caught on video. Paris has had a rash of car burglaries the past few weeks. All who lost items from their cars had left them unlocked.